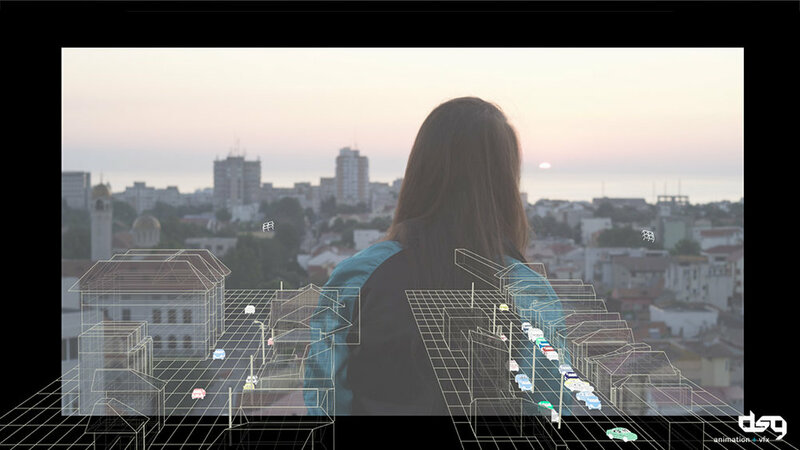 Making-of the vfx/water simulations for the drama “The World is Mine”. The World is Mine drama challenged me to supervise several shots of the main character's dreams, involving flooding various set pieces and the streets of the city. For the presented shot, I was responsible for the 3d tracking ( with a little bit of manual matchmoving ), water simulations, along with setting up the collision geometry and ensure its efficiency, and also did the shading, lighting, and rendering. I rendered additional simulations for compositing the distant waves.